Many companies know how to generate traffic and leads, but they don’t not know how to effectively convert their leads into paying customers. This is where we come in. You don't have to do it all on your own. 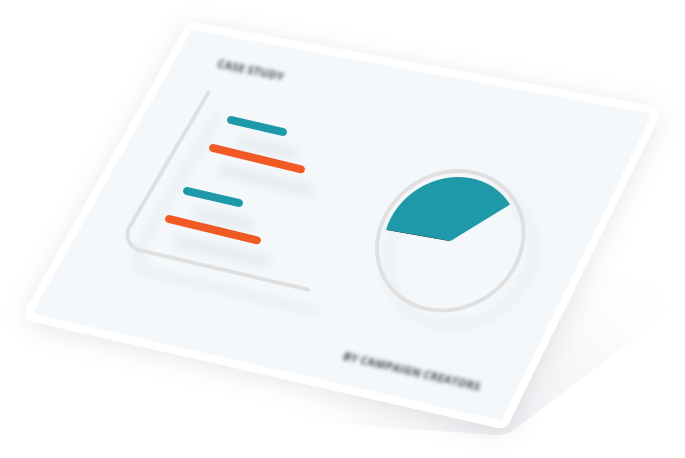 The Campaign Creators team is here to help you meet your marketing and sales goals. Need a website? Or more website visitors? We can build you a conversion-focused website, whip your SEO infrastructure into shape, and craft an SEO content strategy to generate a steady flow of qualified traffic to your site. Have traffic but it's not converting? We convert traffic to your site into purchases and marketable leads in your database with conversion rate optimization, interactive content, and lead magnets. Need help finding the right tools and technology? We consult with you to find the right tech solutions to fit your marketing and sales needs. Need help with HubSpot? We offer a full suite of technical setup and training options to help you maximize your results with the platform. We whip your SEO infrastructure into shape. We create a beautiful launchpad website, then iterate over time. We design irresistible content to attract your leads. We create interactive content to engage your visitors. Our campaigns fill your database with quality leads. We convert your website traffic into leads & purchases. We grow your customer lists & increase purchases. We find the best technologies to meet your marketing & sales goals. We devise & execute email campaigns that motivate people to buy. 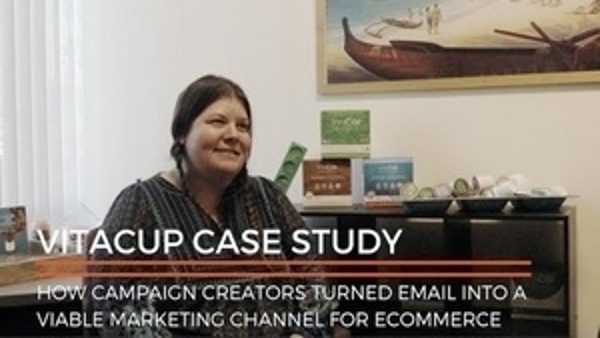 We build funnels to turn leads into quality sales conversations. We help you efficiently generate, nurture, & close your leads. 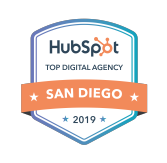 Our technical setup and training maximize your results with HubSpot.